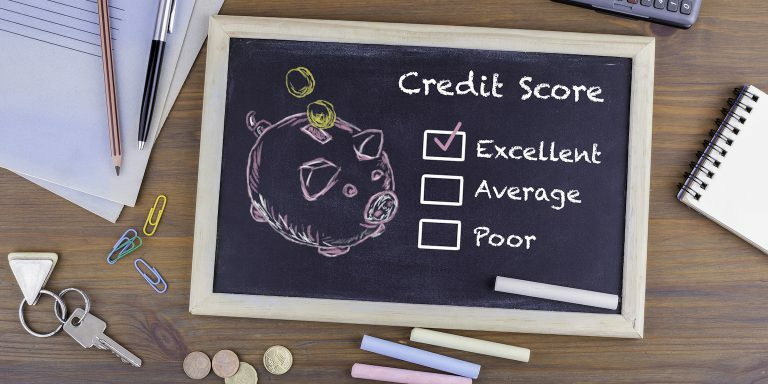 An excellent credit rating can speed up your access to fast loans! Even when you are in a healthy financial position and either have no debt or are managing it well, there are times when you need extra money. Whether it is to improve your home, replace your old faithful car or simply pay the bills – your finances don’t quite stretch. Why not let Loans 2 Go help you spread the cost? If you need your money in a hurry we will do our best to offer fast loans to help you! In most cases you will receive your money on the same day. We could offer you a Standard 18 month personal loan of between £250 – £1,000, or we can also offer a Premier personal credit loan for homeowners only for amounts between £250 to £5,000, repayable over a period of 18, 24 or 36 months all subject to your affordability. The lending process itself is very straightforward. You can apply online today for one of our Standard Personal Loans, or enquire online about one of our other products and a member of our team will call you back. Once we have agreed your loan, all you need to do is sign the loan agreement and we’ll transfer the money into your bank account – usually within 60 minutes. Why wait any longer for what you deserve? If you need a fast loan then contact Loans 2 Go today!